Every dollar we receive directly benefits Michigan Veterans. We are committed to improving their quality of life and have sincerely made a difference in their lives. 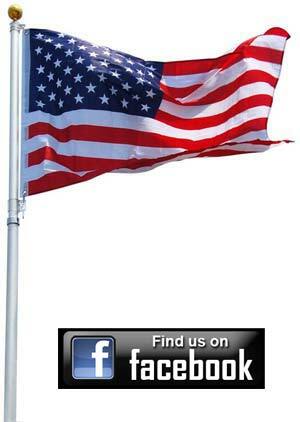 Are you a Veteran in need of Critical Need Assistance? Click the link below to get more information. If you're ready to help those who sacrificed everything for our freedom, then it's time to join the organization. Forgotten Eagles®, Inc. a non-profit organization formed in 2002 by a group of concerned veterans that have come together in a common desire to ensure our nation does not set aside the needs of veterans and their families. 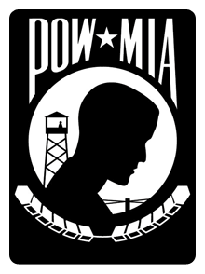 Our goal, to heighten awareness and publicize the POW/MIA issue, to advocate for the fullest possible accounting of all of America’s POW/MIA’s, to promote physical and cultural improvement of America’s veterans and their families, to assist the disabled and needy veterans, and to participate in community projects that benefit those veterans. Since its inception, Forgotten Eagles®, Inc. has become the largest cash contributor to the Michigan Veteran’s Trust Fund, with contributions totaling over $150,000. They have also established a Veterans Memorial Maintenance Fund to assist individual chapters in maintaining the designated Veterans Memorials in their area of service. Forgotten Eagles® continues its support of Michigan Veterans by making yearly contributions to the Grand Rapids Home for Veterans, D.J. Jacobetti Home for Veterans and the Aleda E. Lutz VA Medical Center in Saginaw. Covering 83 Michigan counties, this group of concerned citizens is sincerely making a difference in the lives of many Michigan Veterans along with keeping the POW/MIA issues at hand by continuing to press for accountability of all America’s POW/MIA. The goals of this group could not be met without the support of caring communities, similar organizations and concerned citizens that show support thru donations, participation in Runs and other fundraising events, volunteering their time and simply thanking each and every Veteran we come in contact with. The old adage “Freedom is Never Free” holds true now, just as it has for many years past.